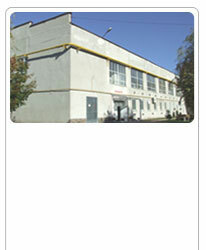 "Polymer Technika" Ltd. was founded as a private firm in June, 1996. The firm is situated in Volovets town, Transcarpathian region ( the Western part of Ukraine ) at 100km distance from Ukrainian-Slovakian and Ukrainian-Hungarian boundaries and at 150 km far from Polish boundary, near international highway Chop-Lviv-Kiev. Also the international railway Prague-Kiev- Moscow goes through Volovets. The manufacturing activity is realized through business groups AG COMPLEX HOLDING, Switzerland. Primary scope of activity of our company is the production of parts for motor and electronic industry and manufacturing of machine parts and plastic goods.